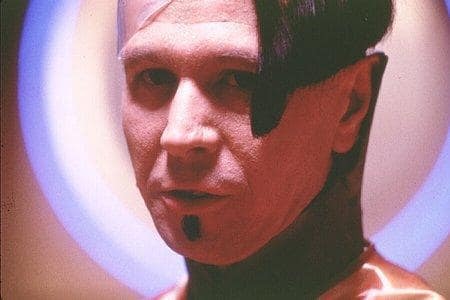 Zorg is the bad guy in the Fifth Element. Cool fact? You'll never see both Korban Dallas and Zorg on the screen together.